Australia’s Parliament adopted an act that would allow the re-opening of offshore detention center for migrant asylum seekers and was promptly warned that this may bring about human rights violations. “The High Commissioner reiterates her call for a rethink of Australia’s asylum and migration policy, urging political leaders to take a principled and courageous stand on migration and to break an ingrained political habit of demonising migrants and asylum-seekers,” Mr. Celaya, of the Office of the UN High Commissioner for Human Rights (OHCHR). 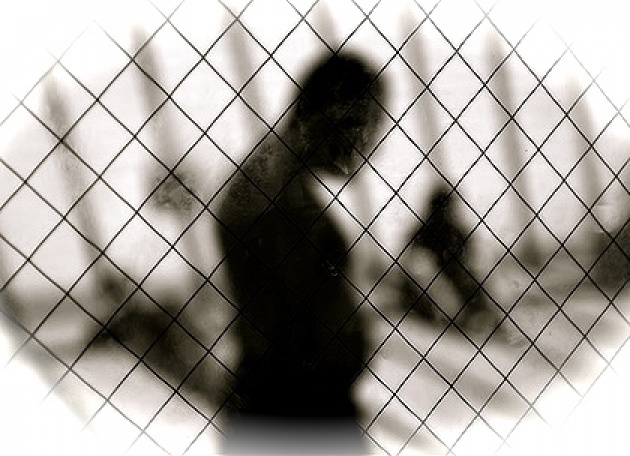 “Because of the drastic impact of immigration detention, including on the physical and mental health of those detained, the United Nations human rights mechanisms have emphasized that it should always be applied as a measure of last resort, only permissible for the shortest period of time and only when no less restrictive measure is available. The desperation that causes people to embark on these perilous journeys in the first place will almost certainly remain, especially in the absence of effective and rights-based regional cooperation on migration and asylum.” See our Blog for Film: "Obligation to Safety of Migrants at Sea". Violation of International Human Rights Law? OHCHR has had long-standing concerns about Australia’s use of a mandatory detention regime for migrants and asylum-seekers. 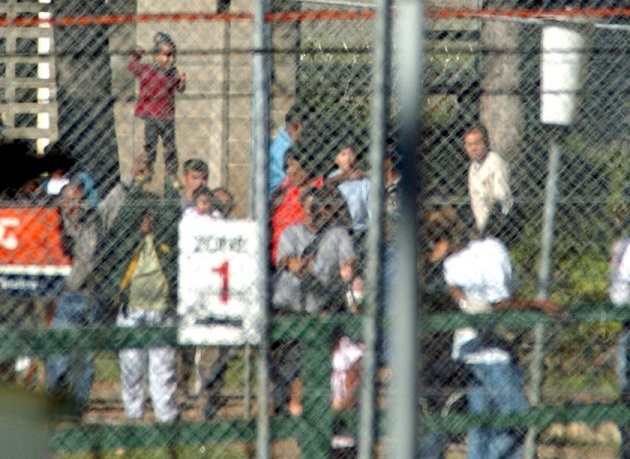 According to international human rights law, time limits must be placed on immigration detention and any detention should only take place as a result of an individual determination, according to UN News Centre: UN Human Rights Chief Navi Pillay has previously stated the mandatory detention policy has for many years cast a shadow over Australia’s human rights record. “Thousands of men, women and – most disturbingly of all – children have been held in Australian detention centres for prolonged periods, even though they have committed no crime,” she stated during her visit. See our Blog from May 2011 which already cites Australia Government shortcomings both regarding Indigenous Peoples and Asylum Seeker Rights. 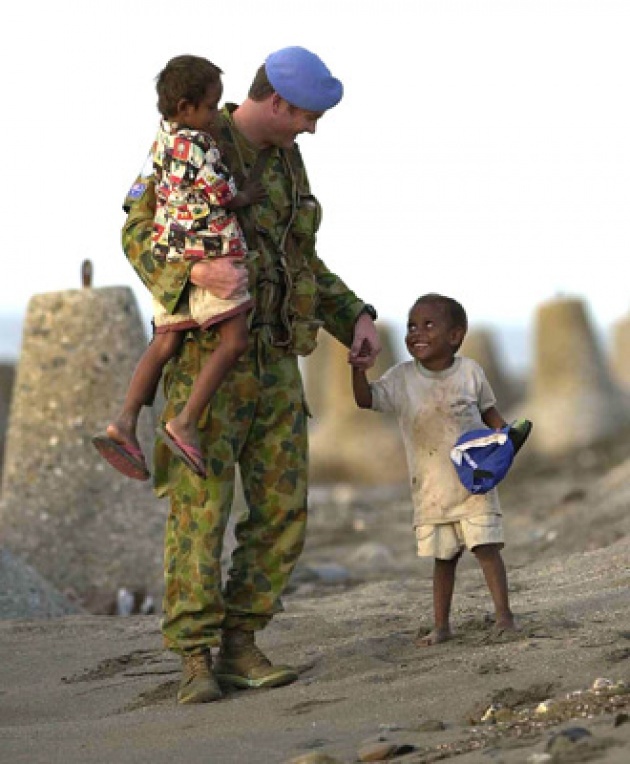 Reconciling the two pictures of Australia (photos at top and immediately below) may prove difficult for at least some member states in this fall’s election for the UN Security Council seats from the “Western European and Other” Group. Two states will be elected for the 2013-14 term, but there are 3 candidates along with Australia (See the Campaign http://australia-unsc.gov.au/), Finland and Luxembourg are vying for the election. See more at UN Elections.org. The treatment of asylum seekers projects Australia in an ever more inconsistent light as human rights defender. In the early and mid-1990’s Australia’s then Ambassador Richard Butler was one of those who led for calls for Bosnia & Herzegovina to be either defended from aggression and genocide or to be fully allowed to defend itself by lifting the arms-embargo. The picture of today’s Australia is muddied by an increasingly ever more convoluted human rights image even as its diplomacy has furthered the country’s global position. Its treatments of asylum seekers does not make it any easier for its diplomacy or opportunity to be elected to the UN Security Council.